Baltic Amber Pendant in Sterling Silver. Amber necklace, silver pendant. Baltic Amber jewelry. Silver necklace. Perfect gift for her. 925. We are happy to present medium size pendant. 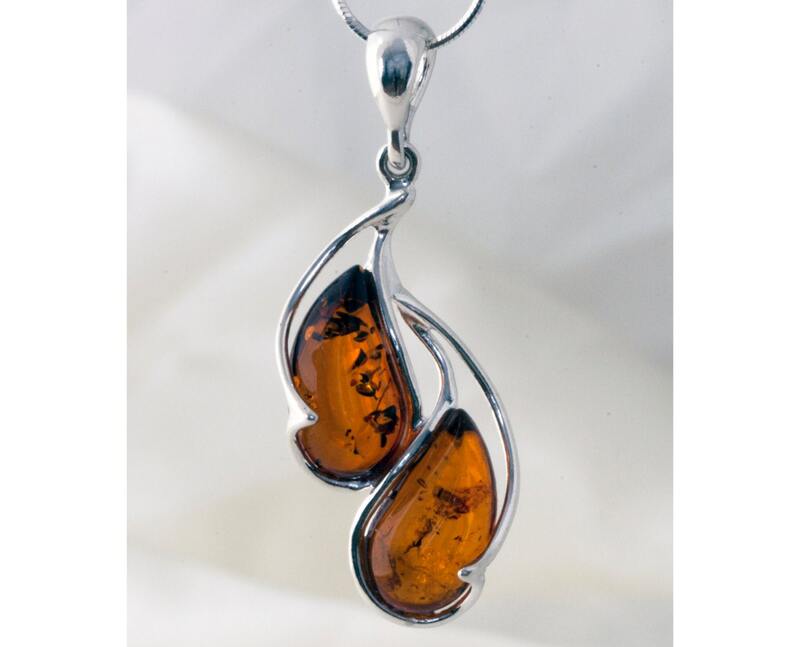 Kidney bean shaped bits of amber fitted in sterling silver extraordinary setting. This is piece of the jewelry that everyone will envied you. Size of the design: 42 mm length, 17 mm width.